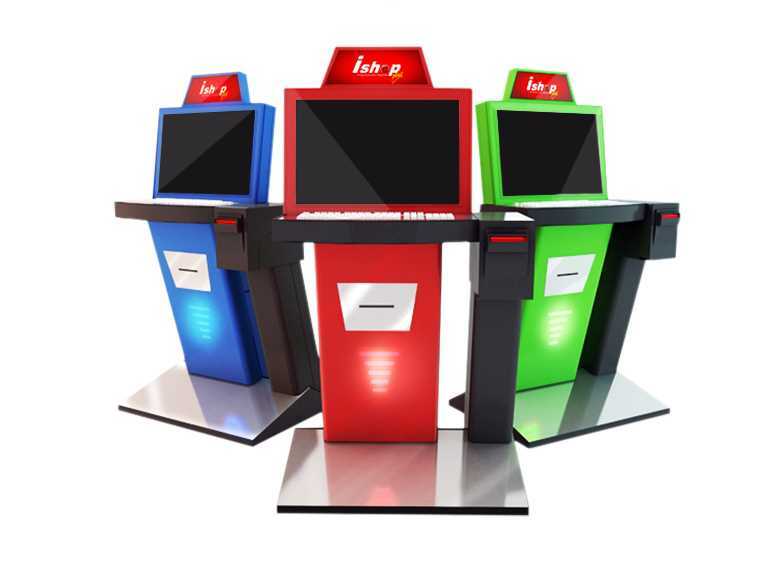 ZEUS PLAY casino management solution provides you a casino network system with an easy to use back office interface and online/offline operation system. 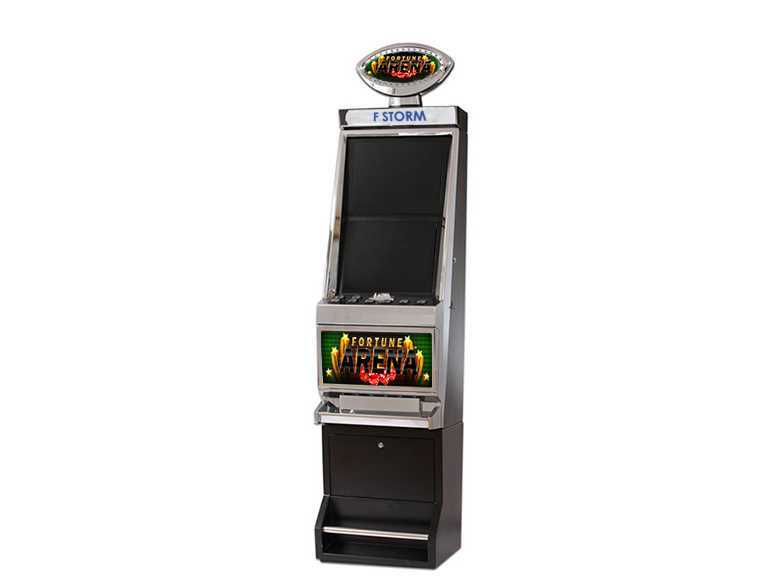 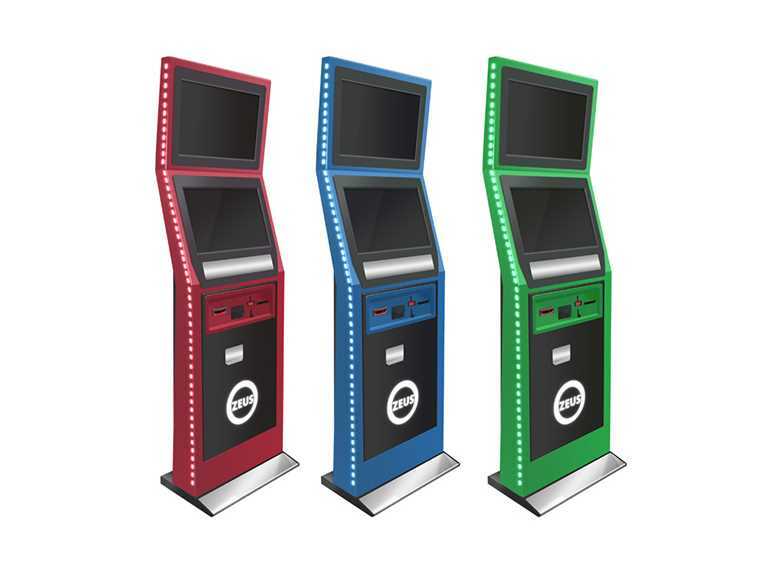 The ticket in-ticket out solution gives the ability to the player to perform the “pay in-pay out” action form any slot machine through a voucher ticket. 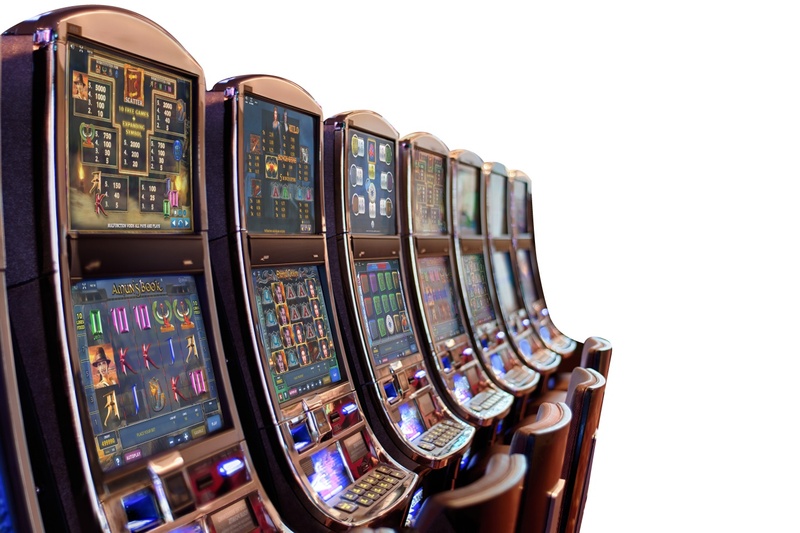 The back office management tools assist the casino manager to perform all accounting processes from a central PC unit for all the connected slot machines that operate inside the casino lobby.